Apology from Eric: I am so sorry about my audio on this episode. We tried a different set up and my mic settings are way off. Thank you for your understanding. Next weeks episode will be much better. 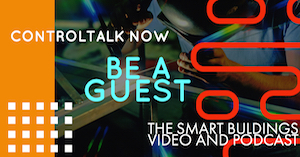 Welcome to ControlTalk Now, the Smart Buildings VideoCast and Podcast for week ending October 11, 2015. We are delighted to announce that the nomination period for the 2015 ControlTrends Awards has officially begun! Help us recognize the heroes and superstars of our HVAC and Building Automation industry. 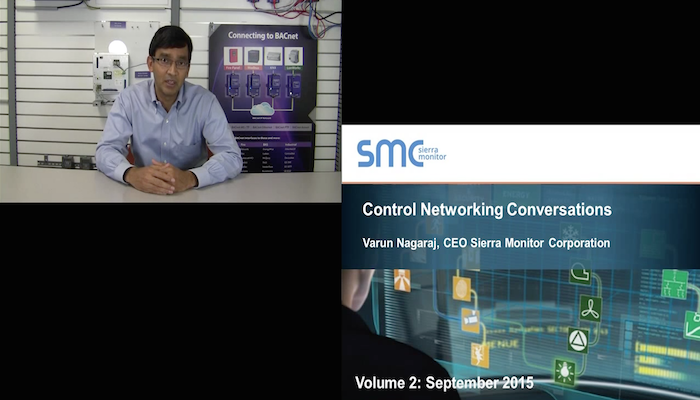 ControlTrends is excited to present the Second Episode of Networking Conversations, with Sierra Monitor’s CEO, Varun Nagaraj, along with interviews with Alfredo Melnik and Carlos Roman, of MR Intelligence Professional Solutions Buildings SA de CV, one of Mexico City’s premiere intelligent buildings integrators and Honeywell’s Director of Commercial Sales, Larry Andriunas, live from the 2015 Honeywell Momentum. 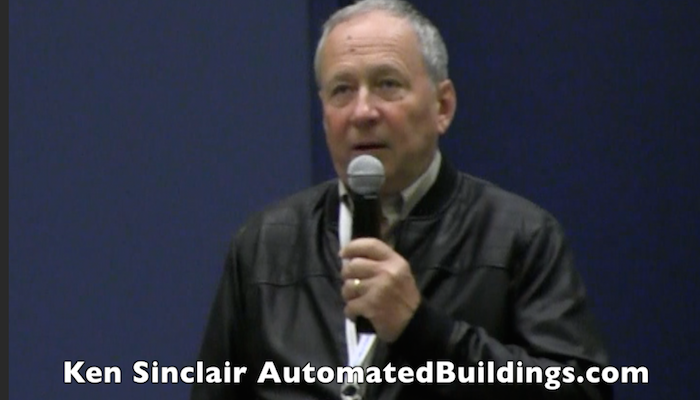 And don’t miss Ken Sinclair’s October edition of Automated Buildings: Satisfaction + Well Being = Productivity. Automated Buildings October Release: Satisfaction + Well Being = Productivity. 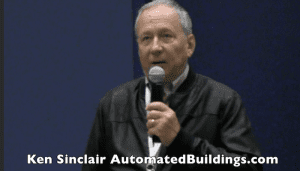 Editorial Words of Wisdom from Ken Sinclair, owner and editor of automatedbuildings.com: “Our new tools of social engagement allow us to rapidly and continuously quantify as never before the measured variables of “Satisfaction” and “Well Being” in our buildings. We all understand how important these factors are to the productivity within our buildings. 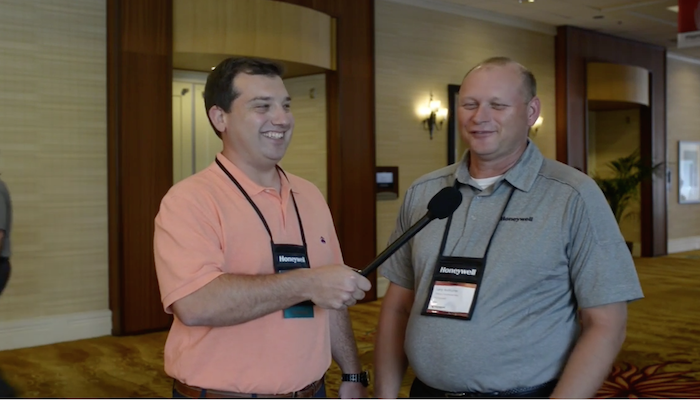 2015 Honeywell Momentum: Larry Andriunas ” The Controls Guy… Control Guy.” If you did not make the 2015 Honeywell Momentum event, no worries, our Rob Allen gives you the 411 on what’s Industry Giant is doing in Building Automation and Smart Building Controls. In this video Rob catch up with Larry Andriunas. Larry, in addition to doing a phenomenal job as the MC at this years event, is the Director of Commercial Sales at Honeywell. 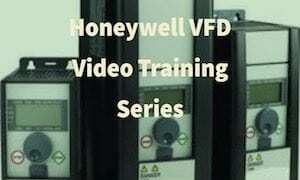 He is responsible for sales of Honeywell’s commercial portfolio within the ECC (Environmental Combustion and Controls) division. ControlTalk NOW Interview with Alfredo Melnik and Carlos Roman, of MR Intelligence Professional Solutions Buildings SA de CV, one of Mexico City’s premiere intelligent buildings integrators. Alfredo and Carlos provide expert insight into the developing markets in Mexico and some of the interesting challenges they have faced during the past 10 years while bringing hospitals, hotels, hi-rises, and other facilities and buildings into smart building status. Here is Your Official 2015 ControlTrends Awards Nomination Ballot! The nomination period for the 2015 ControlTrends Awards has officially begun! This is your opportunity to nominate your favorite products, solutions, vendors, technical support people and executives. Help us recognize the heroes and superstars of our HVAC and Building Automation industry. Nominate those people, products, and solutions that help sustain our industry and make it so important and successful. Click here to start the nomination process. Please share this link with your network. Episode 2: Control Networking Conversations with Varun Nagaraj: We are super excited to welcome back Varun Nagaraj with Episode 2 of Control Networking Conversations. 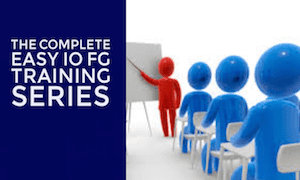 Varun, who is the CEO of Sierra Monitor, has a knack for taking the complex and explaining the technical aspects of Building Automation Controls Networking in an easy to understand manner. If you saw Episode 1 of Control Networking Conversations you know what I mean.